The tech titan just released the polished version of the Apple Watch, with a meld of pioneering components to help consumers live a safe and healthy lifestyle. 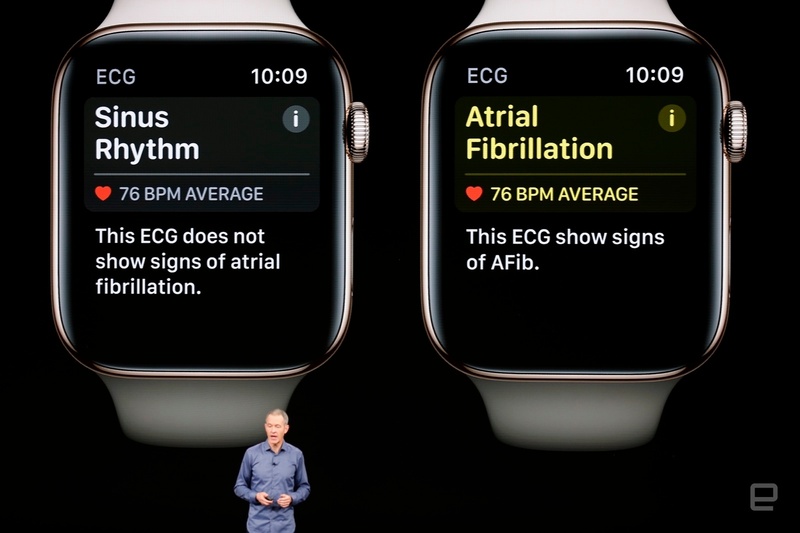 Along with an enhanced electric heart sensor, the Apple Watch Series 4 can now lend a hand during a crisis situation. Attributable to its novel accelerometer and gyroscope, the Apple Watch will now detect and send help to your location if you have a serious slip, trip, or fall. Through wrist acceleration and trajectory, “Siri” will create a medical alert and ask for your status. If the Watch believes you are immobile and unable to respond, the device will then reach out to emergency services and send them your location. You can also program the revolutionary device to reach out to your loved ones during a critical mishap. This gadget is must for any individual who lives by themselves, has a significant risk of medical emergencies, and wants to give their loved one’s peace of mind. With New Jersey entering its autumn season full of slippery sidewalks and surfaces, wearing this watch could very much save you from serious life-altering injuries, from broken bones to brain trauma. A victim of a slip and fall accident may be entitled to valuable compensation for their lost wages, medical expenses, pain and suffering, and ongoing disability. If you or a loved one have suffered a serious slip and fall injury, contact the personal injury attorneys at our New Jersey offices to schedule a free consultation and discuss your financial options.